Valentine’s Day on the farm does include all of the normal gifts like flowers and chocolate, but farmers and ranchers often show their creativity on this day. Here is a listing of Valentine gifts for farm wives. I have gotten some of these, but other submissions came from farm wife friends and relatives. Believe it or not, most of these made the recipients very happy! 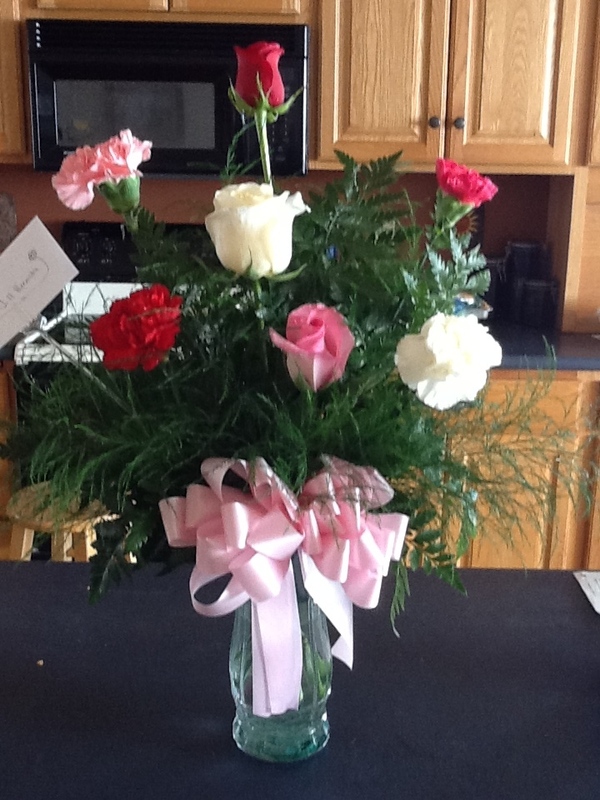 Farmers and farm wives….what Valentine’s gifts have you given or received ? This year I got a baby calf, clean cattle lots and lunch at our favorite bar – it doesn’t get much better than that! Thanks! I loved your post–especially the new calf. We are about six weeks away from calves. That is always my favorite time of year! !